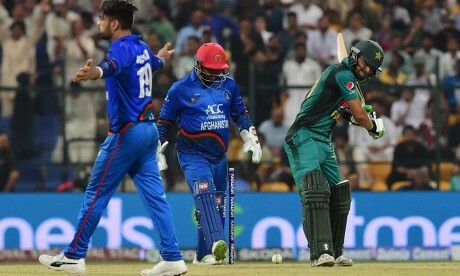 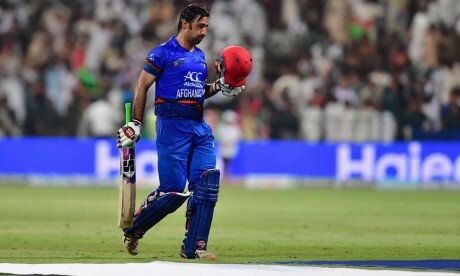 In Asia cup cricket tournament super four round after a thrilling competition Pakistan have won the match from Afghanistan with 3 wickets. 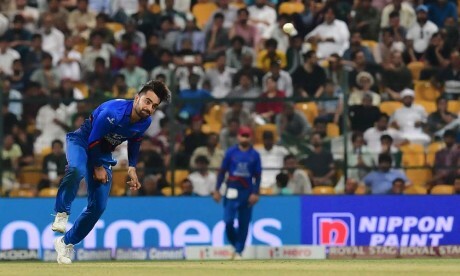 Shoaib malik played beautifully and made the team win the match, he made 51 runs and remained not out and won the title of man of the match. 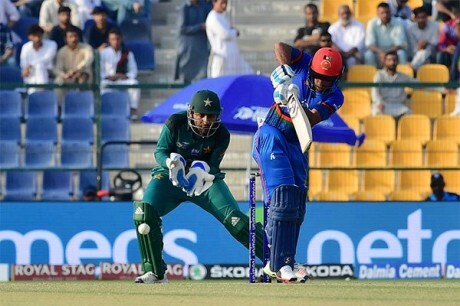 Babar azam and imam ul haq played with maturity and made partnership of 154 runs, after that both the batsman got out one by one, imam ul haq scored 80 runs and got run out whereas Babar azam scored 66 runs and got stump out. 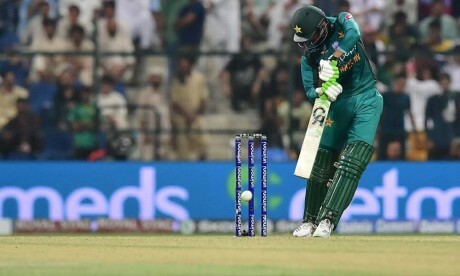 In the last over Pakistan was in need of 10 runs, after missing the first ball of the over shoaib malik hit a six on the next ball and then hit a four and made Pakistan won the match after thrilling competition.